A head-on collision between a truck and a pickup van has left one people dead on the spot and three another injured in the capital’s Malibagh. 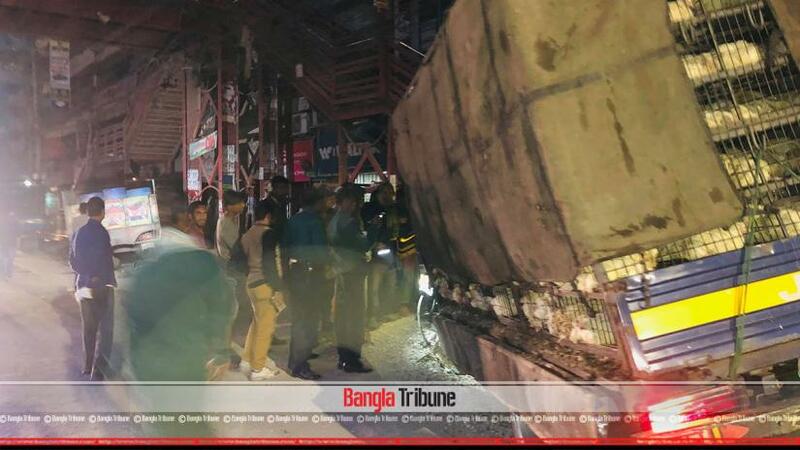 The incident was reported in front of Abul Hotel in the area around 5am on Thursday (Feb 14), said police. The identity of the deceased is yet to be known. The injured pickup van driver Kajol, his assistant Billal Hossain and Rokon have been admitted to Dhaka Medical College Hospital (DMCH). 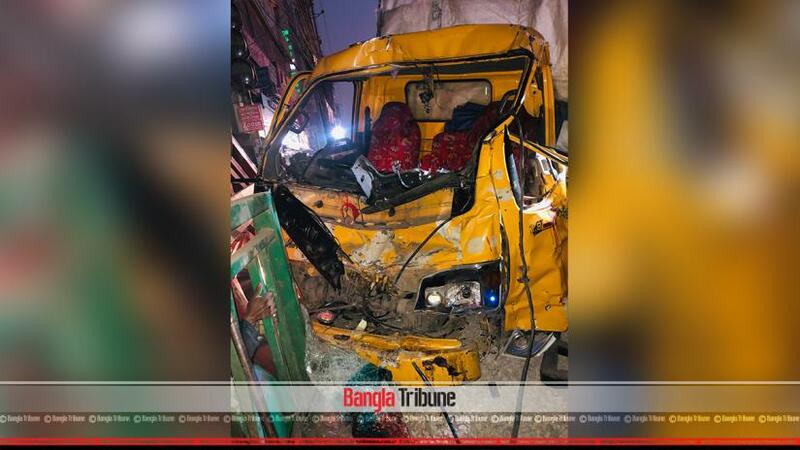 “A truck and a pick up van collide head-on at Malibagh area early on Thursday,” said Hatirjheel police Sub-Inspector Mizanur Rahman.